Most people are quick to choose a driving school based on the recommendation of others, usually a friend or relative that has recently passed their driving test. There are many factors to consider when deciding on driving tuition though, including the cost of your lessons and the time it could take you to pass. 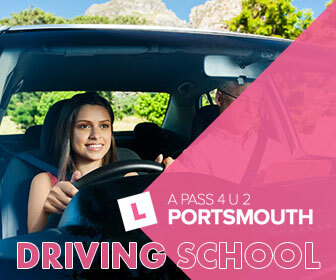 So I have written a list of 5 important things to consider when choosing a driving school. When you are looking for a driving school you will always take into consideration personal recommendations but remember that it is very much a personal choice. Just because a friend or family member got on with a driving instructor doesn't mean you will. When picking a driving instructor always check that they are fully qualified. There are 2 types of instructor fully qualified, referred to as an ADI (Approved Driving Instructor) and a PDI (Potential Driving Instructor). The ADI will display a green badge in their car and the other a pink badge. If they do not display a badge in their car then they are possibly not an instructor. Either way you can check with the Driving Standards Agency on 0300 200 1122. Driving schools often specialise in certain ways of teaching e.g. standard hourly lessons or an intensive course. If you are not bothered about how long it takes, or in fact want to do it over months then you should pick conventional driving lessons. 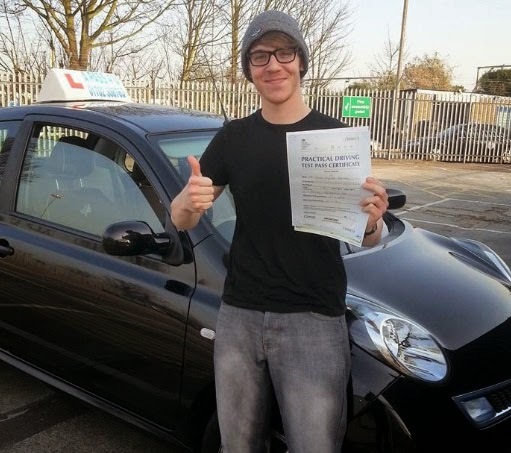 If you need to pass the test quickly then you should consider a driving school that can offer specialised driving courses commonly known as intensive driving courses. A word of warning intensive driving courses are not for everyone if you cannot deal with pressure or have a problem like ADHD or Dyslexia then consider taking weekly lessons of about an hour then finish it off with a days course. It's difficult to say how long it takes to learn to drive and even harder to say when you will be at test standard but the Driving Standards Agency recommend a minimum of 40 hours but if you have good eye coordination and pick things up easily you will probably need between 30 and 40 hours of driving lessons. This is in addition to private practice. Don't scrimp on the lessons as you will wish you had that extra couple of hours on your test day. Prices of driving lessons vary massively from region to region in the UK and there is no correlation between price and the quality of the instruction. Watch out for gimmicks such as 10 lessons for £100. that's a good deal, but make sure you are ready to sit and talk in a car park for those hours. Just because they are a big school doesn't mean they are good at what they do, again it's down to the individual instructor allocated to you.